Primarily we are landscapers; designing, creating and building an outside space that you can enjoy with friends and family. 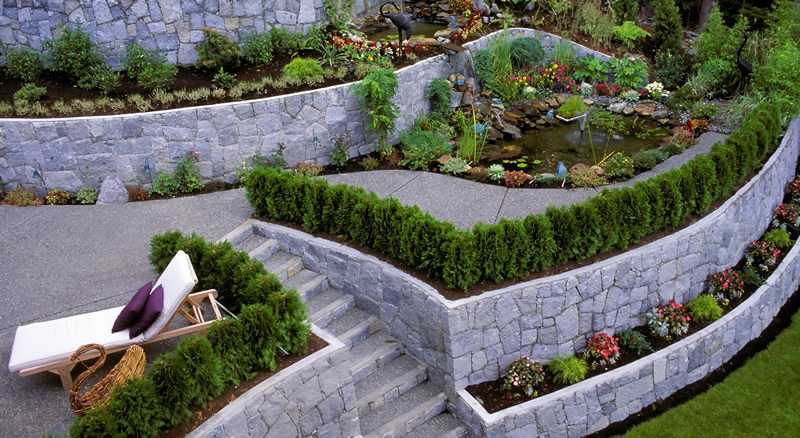 As professional landscapers, we are more than happy to interpret your own landscape design ideas or your garden designer’s plans, building your new landscape under direction and on budget - bringing your ideas to life. 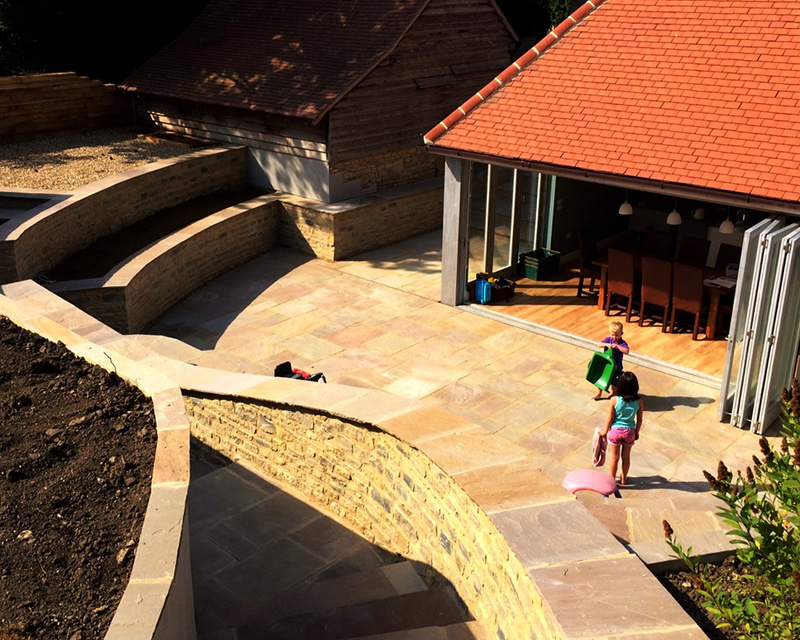 We offer a fully integrated design and build service to create a new outside space, designing a stunning garden for you to savour for years to come. We are able to present a design that is developed by understanding your preferences and what you require from your landscaped space. 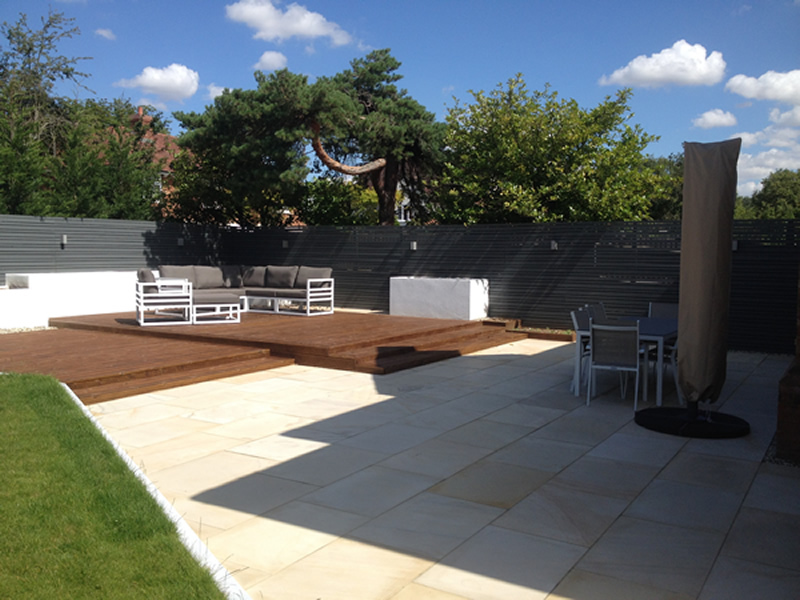 Drawing upon our experience and the very latest trends and improvements in landscape design and construction, we have the ability to transform your garden, roof terrace or courtyard. Finally we are able to offer one-off projects. 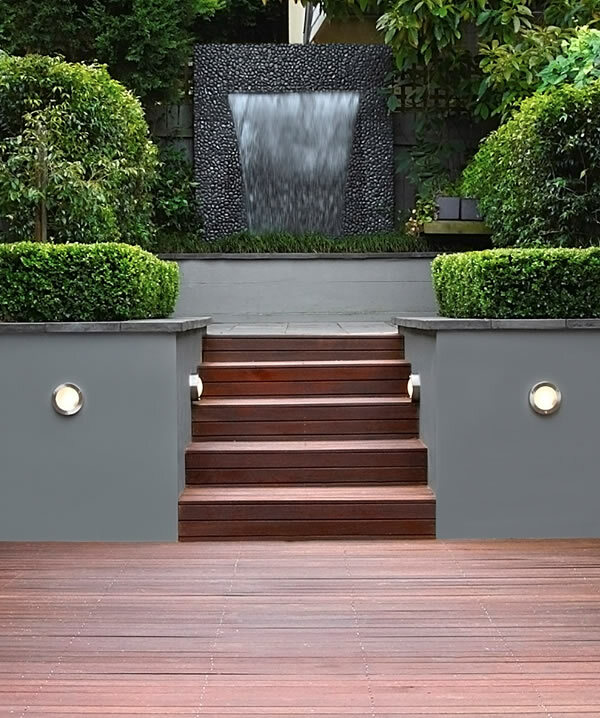 This covers things such as a new patio, an area of decking, a decorative wall, pergola or water-feature. 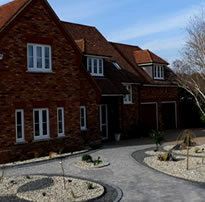 These are all constructed to the highest standard using a wide range of landscaping materials. No matter what service you choose, you are always guaranteed fantastic customer service and the highest build quality. Established in 1989, the members of our team can boast over 100 years’ combined experience. 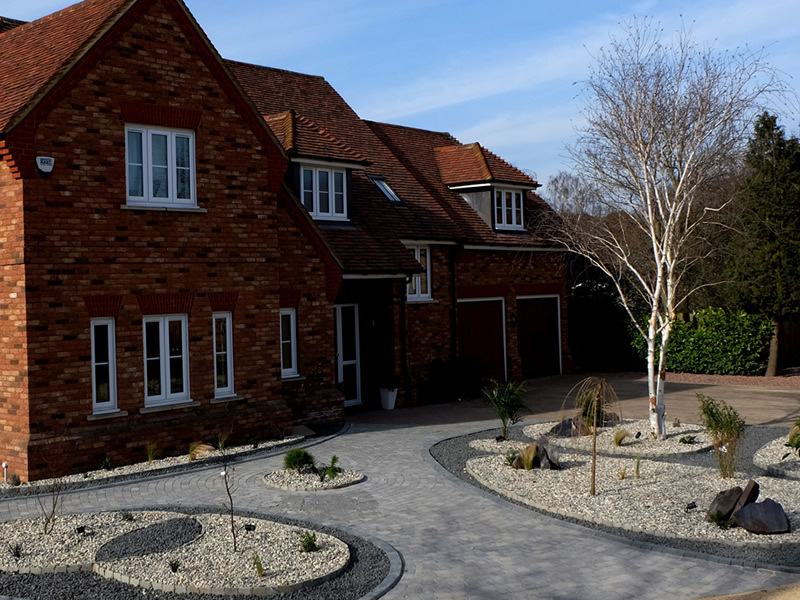 Our dynamic team of landscapers are busy building wonderful new gardens in Bedfordshire, Northamptonshire, Cambridgeshire, Buckinghamshire and Hertfordshire. 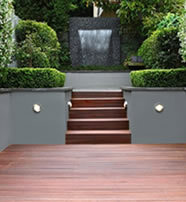 Click the thumbnails below to see some examples of our landscaping work. Or view our full gallery.